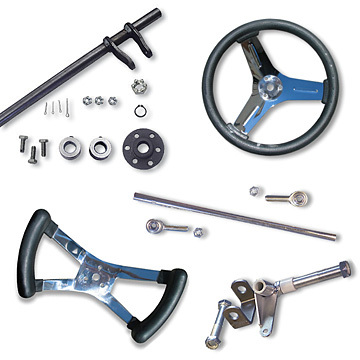 Founded in 1960 with four products to serve the exploding karting market, we are rapidly approaching 60 years in business and are proud to be the industry’s largest supplier of karting products. 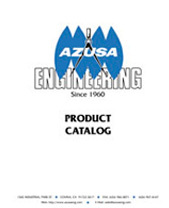 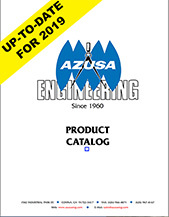 Now with thousands of products, Azusa has become a central inventory source providing a single, convenient source for many of your product needs. 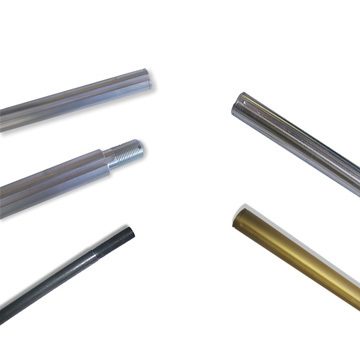 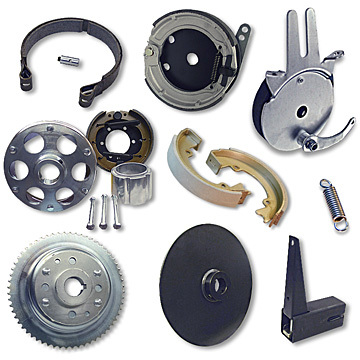 The bulk of our products are manufactured by us, or for us, using our proprietary dies and designs. 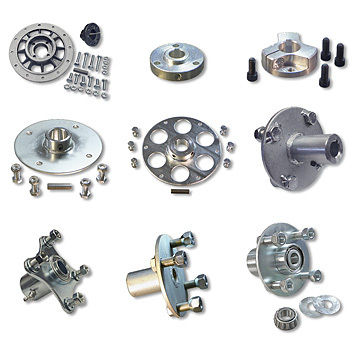 We are a direct importer of other items such as tires, tubes, shock absorbers, roller chain and bearings. 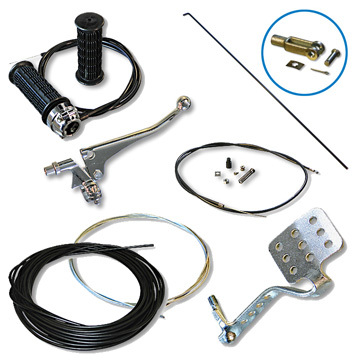 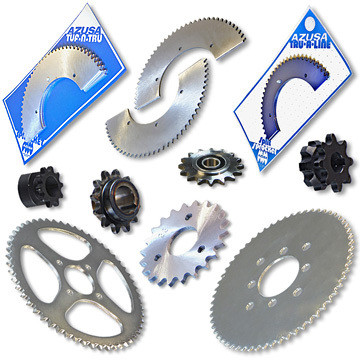 In addition to our large inventory of fun kart components, we supply the kart racing market with a large line of products such as axles, sprockets and racing apparel. 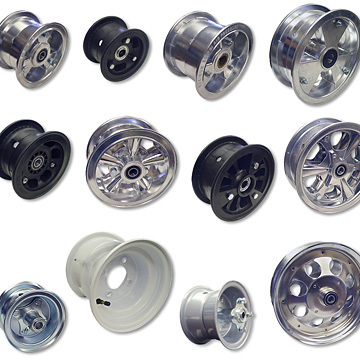 Our products are regularly and ever-increasingly utilized in other fields, both recreational and industrial. 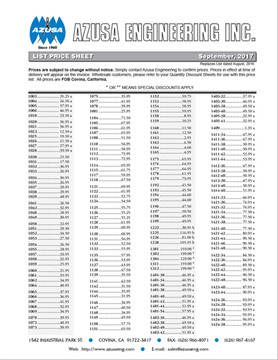 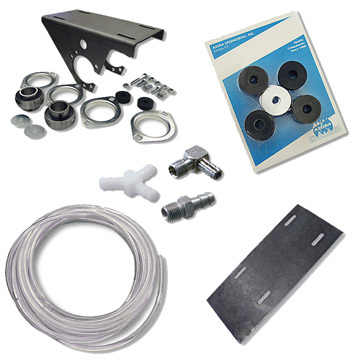 With the many resources at our disposal, we welcome OEM inquiries about unique product needs which may differ from our standard product line.